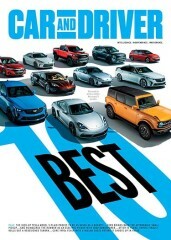 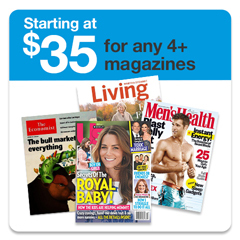 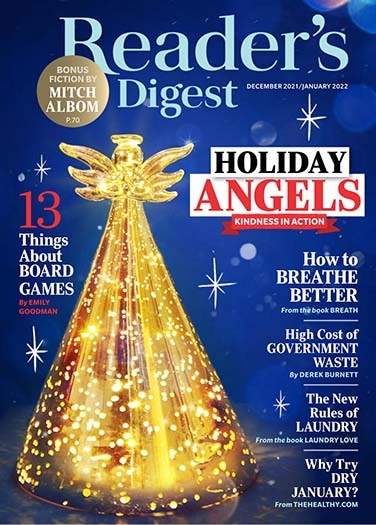 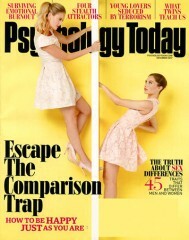 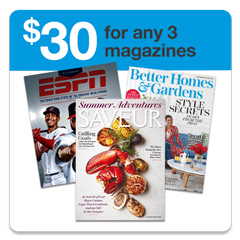 Readers Digest is a general-interest family magazine which offers a variety of reading. 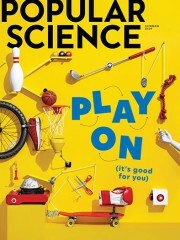 Its articles and stories cover a range of subjects including health, ecology, government, international affairs, sports, travel, science, business, education and humor. 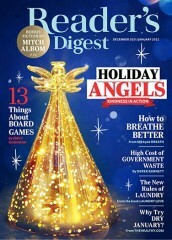 Readers Digest Magazine is published by Reader's Digest Association, Inc..
How often is Readers Digest Magazine mailed? 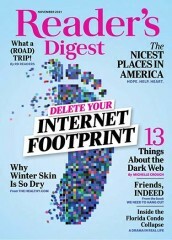 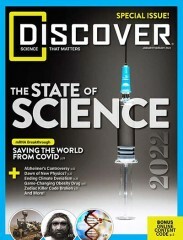 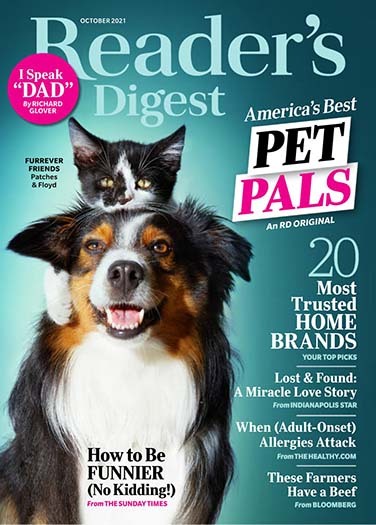 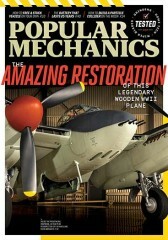 Readers Digest Magazine is printed and mailed Monthly. 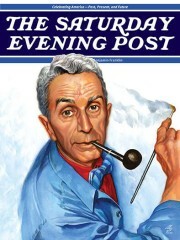 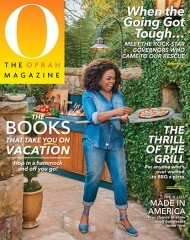 If I order Readers Digest Magazine today, when will my first issue arrive? 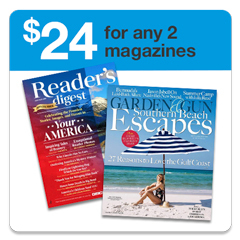 What is the Universal Magazine Code for Readers Digest Magazine? 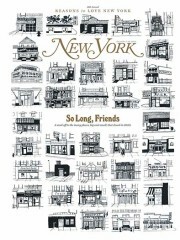 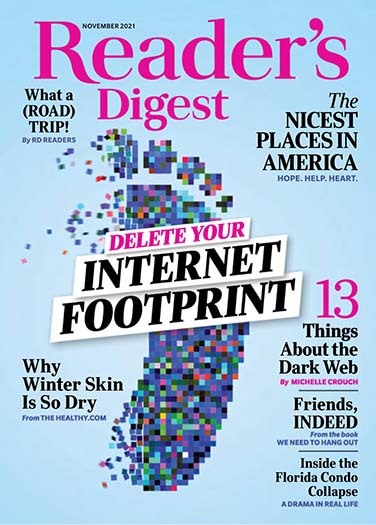 There are currently no customer reviews for Readers Digest Magazine.